Downtown Plymouth is an area that’s unique and full of stories. Established in 1620 by the Pilgrims, Plymouth has come a long way since the British Puritans stepped onto the Plymouth Rock. 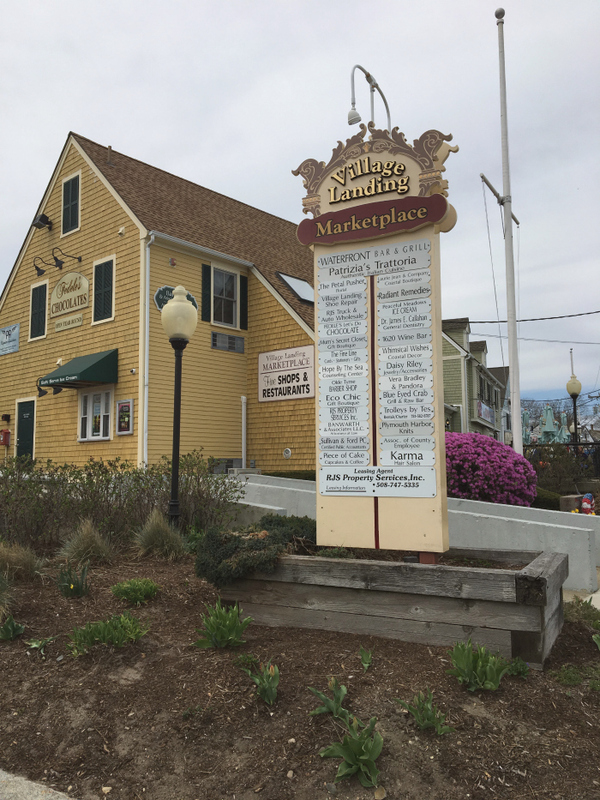 The town is gearing up for its 400-year celebration in a few years, so now is a great time to see it thrive. 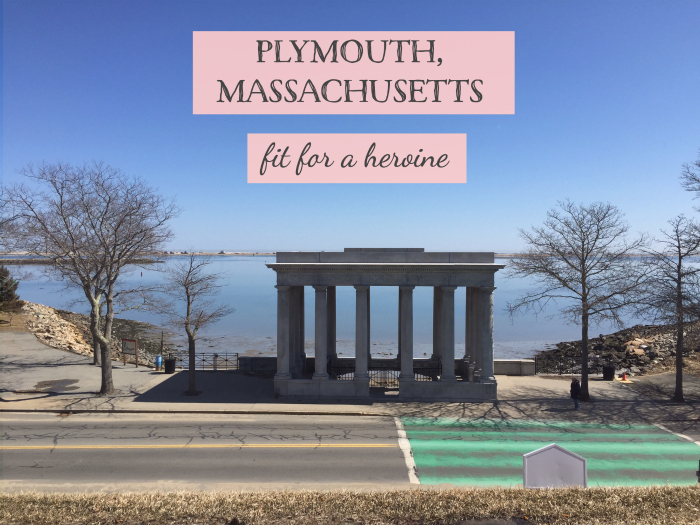 Full of independent shops and restaurants, the downtown area of Plymouth is very walkable and perfect for a traveler like yourself. 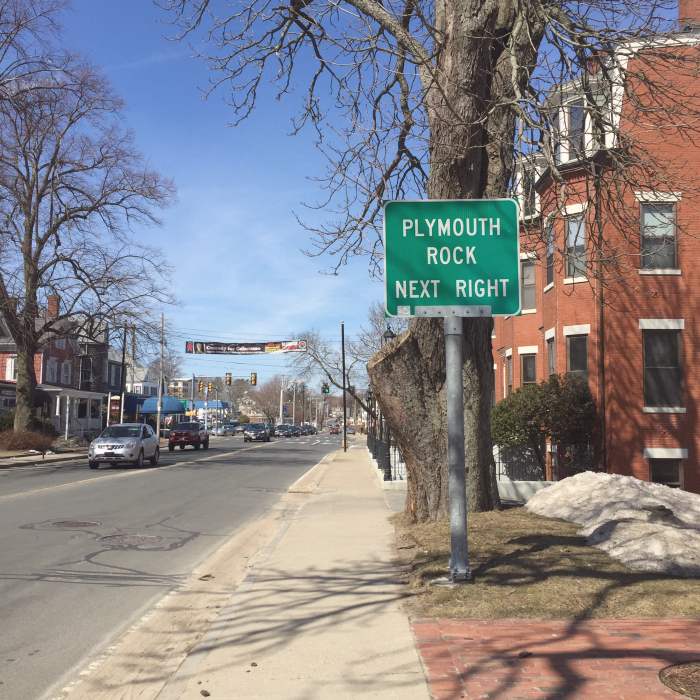 Whether you enjoy being outdoors near the ocean, learning about history, or eating at different restaurants, you will enjoy what downtown Plymouth has to offer! Eat a farm-to-table breakfast at The Local Yolk Company. There are many breakfast places to choose from, but The Local Yolk stands out for its simplistic menu and farm-to-table ingredients. Eat on the deck and people watch while you eat a tasty breakfast and plan out your day. Explore a little bit of history at the Plimoth Plantation. 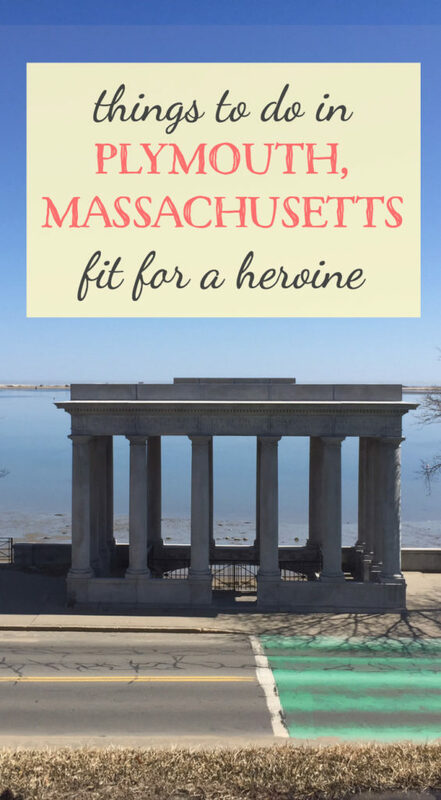 There are a few places to get a taste of history in Plymouth, and visiting the plantation is probably the more immersive choice (Although the Mayflower II is another one!). Step back into colonial New England where you can interact with women and men of the 17th century. 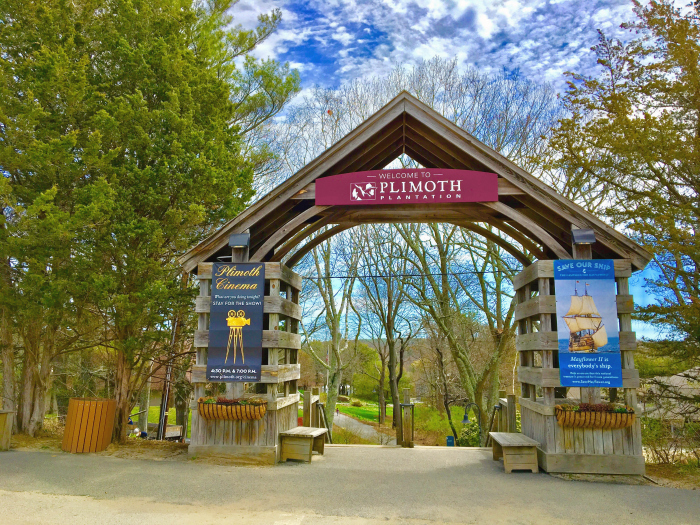 The Plimoth Cinema plays independent movies twice a day, and if you’re there on a Thursday, be sure to check out the Farmer’s Market. Look for shells, play on swings and feed the seagulls at Nelson Park. This beach, the most walkable from downtown, is a good ocean and outdoor fix. It’s not the type of beach for building sand castles, sunbathing, and swimming, but you can nap in the shade or get your feet wet in the sand while looking for cool rocks and shells to collect. 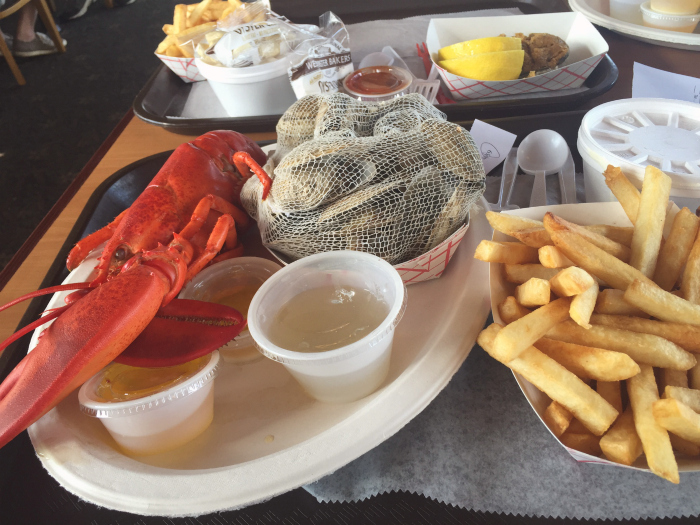 Order a clam bake and enjoy the view of Plymouth Harbor at Wood’s Seafood. Steamers, lobster, and New England Clam Chowder is the most New England-style meal you can imagine. Grab a soda from the fountain, sit where you can see the ocean, and enjoy your fresh lunch. Shop independent stores downtown and at the Village Landing. If you take the time to shop around downtown or at the Village Landing Marketplace you will find the best homemade ice cream around (Peaceful Meadows, owned and operated by women), Ecochic (where the items sold are recycled, upcycled or just plain old neat), an old used bookstore, and a new age shop called Laughing Moon Boutique. Not to mention the many other cool stores to check out. If you’re tired of walking you can rent a bike at the Village Landing and get around that way! Create your own lobster crawl scavenger hunt. The Lobster Crawl is a series of lobsters scattered throughout downtown. 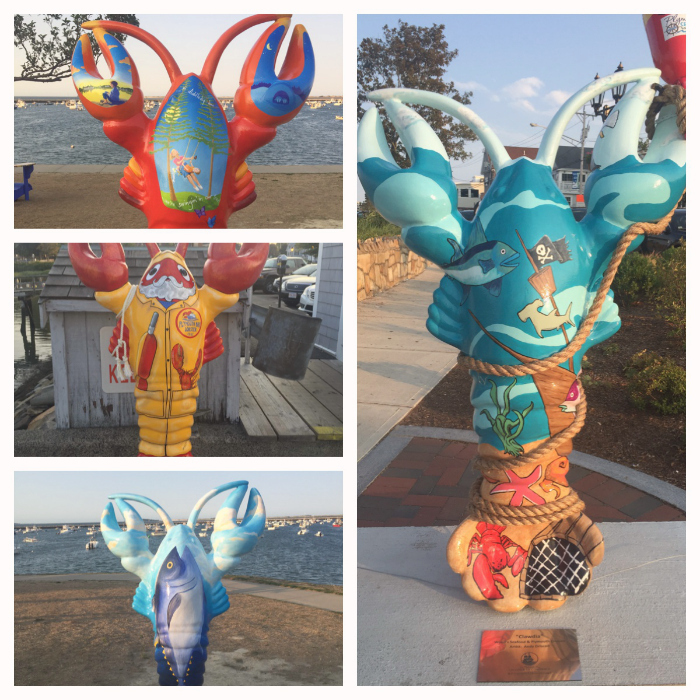 The 29 lobsters have been decorated by artists and sponsored by local businesses and organisations. While you can get a map to help you find the locations of these lobsters, I think it’s more fun and delightful to happen upon them during your exploration of the area. Allow yourself to get spooked on a Dead Of Night Ghost Tour. Walk around downtown at night on a lantern ghost tour – if you dare! The charismatic guides will tell you stories that you won’t hear elsewhere. You’ll learn about the spookier side of the area while walking past old houses and through Burial Hill. After the tour is over you have the option to enter two houses that have been haunted for ages. 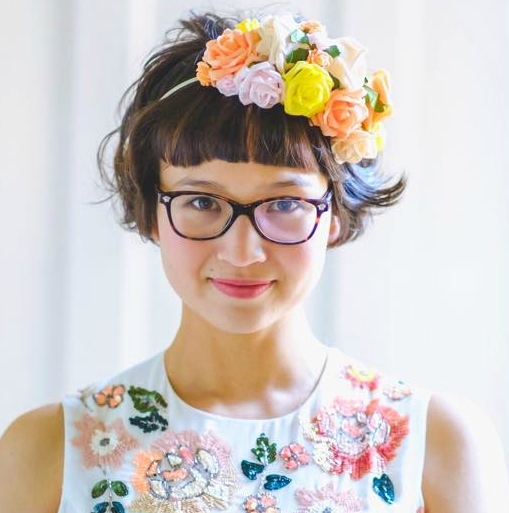 Melanie is a librarian, book nerd and traveler. 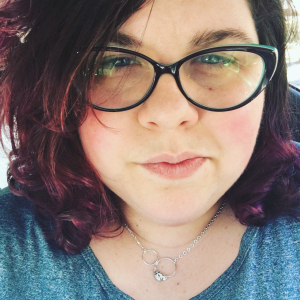 She blogs at Story Shaped Girl, and occasionally at Of Books And blog. She believes that earth is, ultimately, a pretty cool place to be, and people everywhere are full of stories. Hopefully someday you might hopefully see her name on a book in a library or bookstore, as novel writing is her main go-to. 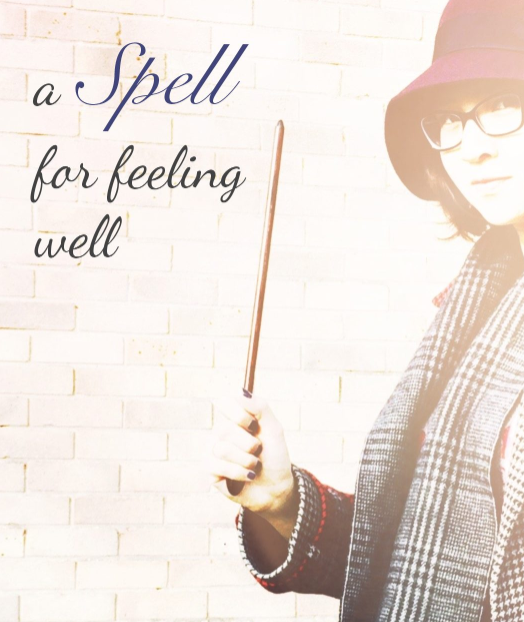 Xandra recommends: Read Melanie’s Gift guide for the bookish! This guide is filed under GRYFFINDOR for sending you on a DIY scavenger hunt and daring you to learn Plymouth’s haunted history.